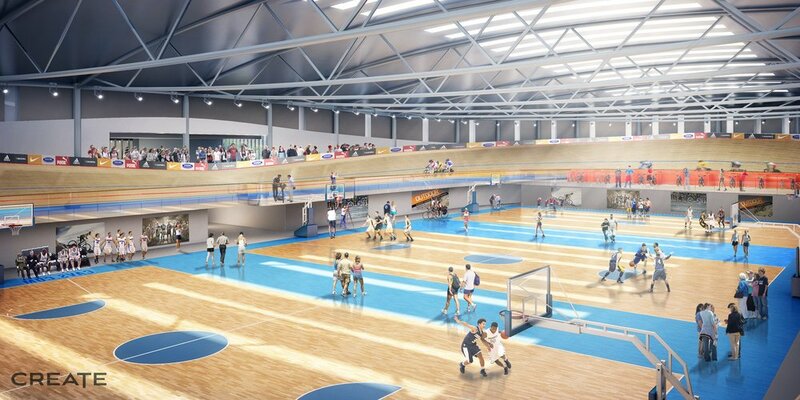 The company founders have over 20 years of combined experience in the design of aquatic facilities across New Zealand, ranging from national awarding winning facilities, through to a wide range of school, community and private aquatic facilities. The Team is passionate about proving appropriate solutions that respond directly to a client brief, budget and performance objectives. The company has delivered numerous successful national projects either as a complete design service using the in-house architectural team, or as a joint venture with other Architecture practices. This adaptive and collaborative approach, supported by specialist knowledge, has resulted in a number of award winning projects. 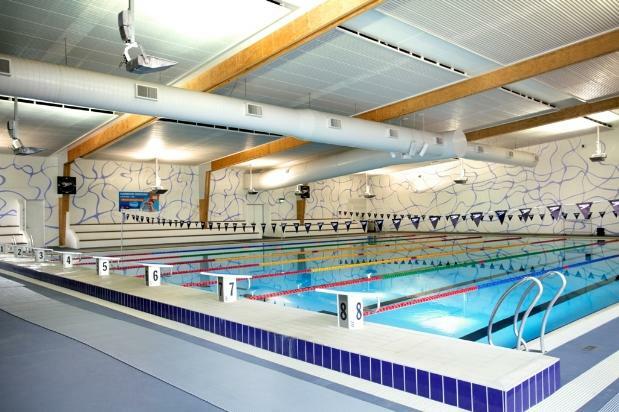 Our scope of services on these aquatic centres include: Lead consultant and project coordinators, aquatic facility planning and operational consultancy; pool and filtration design; specialist structural design services; heating and ventilation; energy efficiency, thermal modelling and building performance. CREATE has a nationwide reputation for the design, documentation and delivery of aquatic facilities and through experience offer effective risk mitigation. 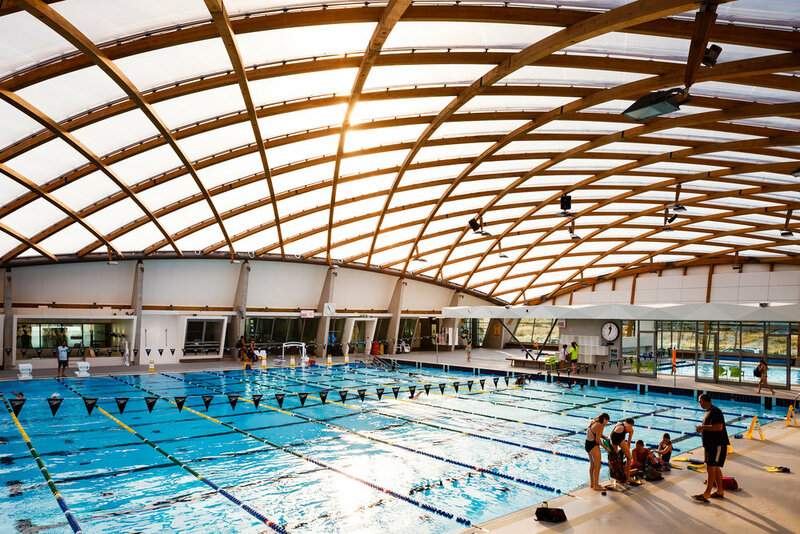 Aquatic facilities by nature present significant risks, and well considered fully integrated solutions are central to avoiding longer term cost implications. The Team is fully aware of the practical and functional requirements of these types of facilities and seek to provide designs that offer energy efficiency with ease of day to day operation.